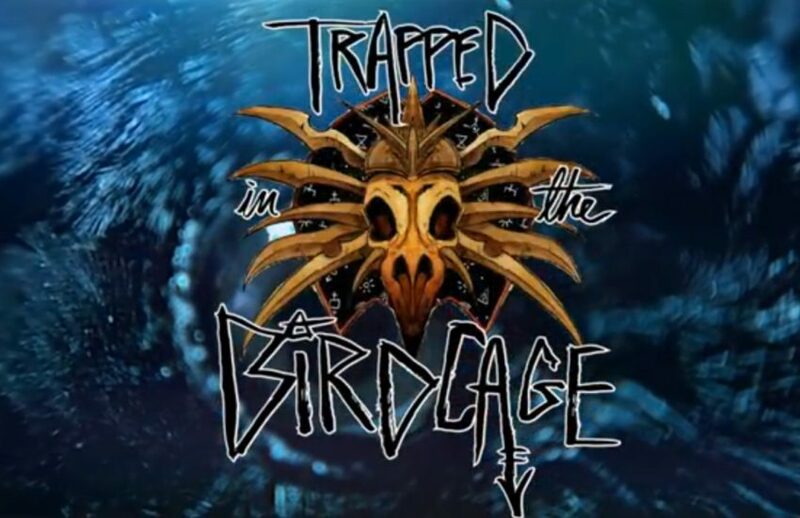 On the D&D Twitch channel a few weeks ago, they started streaming a Planescape campaign called Trapped in the Birdcage! It is DMed by Holly Conrad. I believe Holly said it was her first time DMing and the players have varying levels of D&D experience – but it’s a charismatic bunch having a lot of fun. There are summaries out there in case you want to get caught up that way, but at about 1 1/2 hours each, they aren’t overly long and I recommend watching them. It is a Planescape campaign on the official D&D Twitch stream after all! Holly includes plenty of references to Planescape lore, so I thought it would be interesting to include annotations of specific references as well as other interesting tidbits. I’ll do my best, bur definitely chime in if I miss anything, of course! New episodes stream Thursday evenings at 8 ET/5 PT. After I get caught up (there’s been 3 episodes so far), I will try to post these annotations by Monday morning. Unfortunately I’m teaching and can’t watch them live. Plus it helps to pause and rewind a bunch in coming up with these annotations. 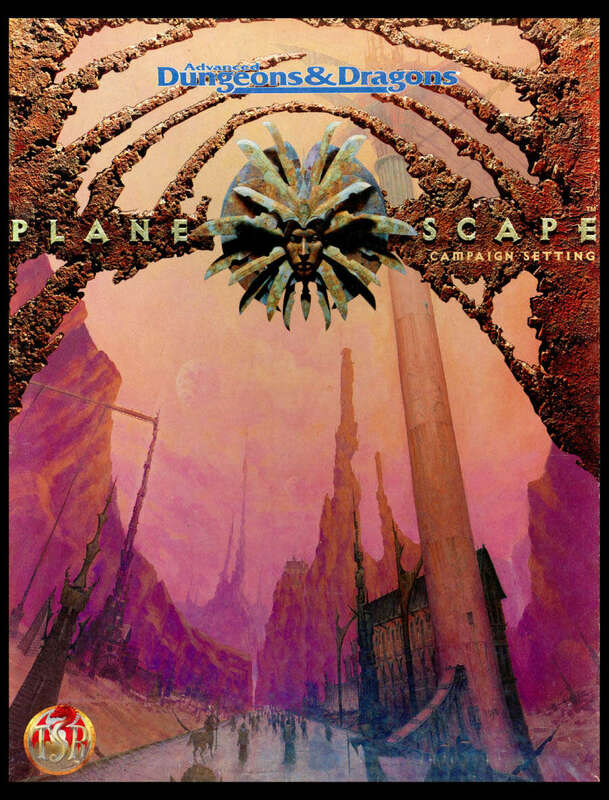 0:00 – An aspect of the Planescape products that was controversial for some and loved by others is the cant – a sort of planar slang used to varying degrees throughout the Planescape books. “Birdcage” is cant term refers to “a cell or anything that compares to it.” Certainly seems thematically appropriate. 4:22 – Triangle playing bard is oddly appropriate. Likely coincidental and chosen for comedic effect, but a central idea of Planescape is the “Rule of 3” and that everything comes in 3’s. It’s even what I named this blog after! 17:51 – The “goat centaur” is a bariaur. They are a player race first introduced in the original Planescape Campaign Setting boxed set. Primarily originating in Ysgard, bariaur tend to be bold and daring. This bariaur even sounds like a particular NPC, but we’ll get to that in a moment. 18:30 – “Gladiator-like” men with horns and one with a tail sound like tieflings. 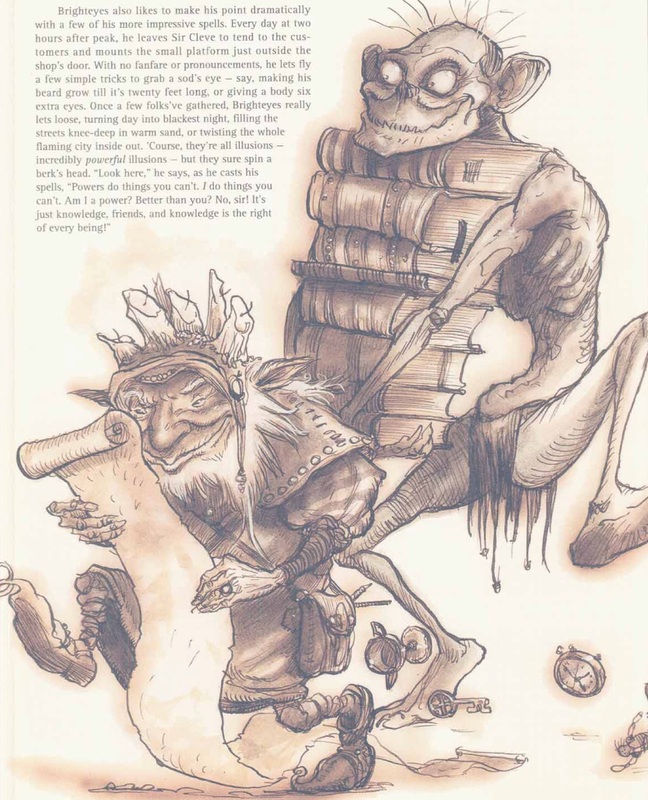 They gained a much higher profile after becoming a core PC race in 4e, but they originated in Planescape and had an incredibly wide range of possible appearance (including several charts in the Planewalker’s Handbook). 30:10 – Crone calls the bariaur “Wooly”… Yep, he’s definitely Wooly Cupgrass an NPC alchemist detailed in Uncaged: Faces of Sigil. 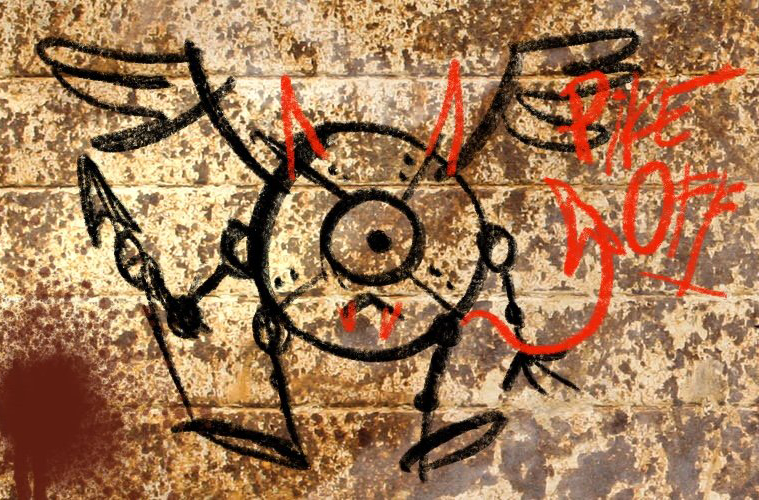 33:47 – Portals are central to Planescape, as is the city of Sigil, also called the City of Doors due to its high concentration of portals. I will talk about Sigil in greater detail in an upcoming Rule of 3 post. 33:50 – “Clueless” – A common and controversial cant term is “clueless” which refers to beings from the Prime Material Plane (or other foolish and uninformed people) in a derogatory way as saying they are clueless about the multiverse beyond their home. 35:40 – 3 raven statues? Rule of 3 strikes again! Kesto Brighteyes, a gnome book merchant. 48:40 – Steam Mephits – Although the Big 6 inner planes get most of the attention (Fire, Air, Water, Earth, and lesser extent Positive and Negative Energy planes), there are also 12 additional planes at the conjuction of each. The 4 paraelemental planes border the elemental planes (e.g. Plane of Ice is where Air and Water meet), and the 8 quasielemental planes are between the elemental planes and either Positive or Negative planes. 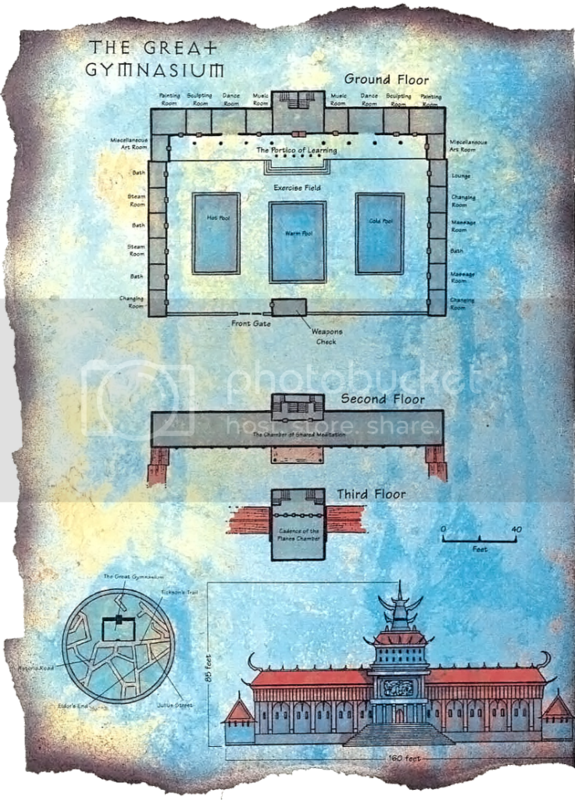 The Plane of Steam is between Water and Positive Energy planes and is usually described as more mist-filled than steam (which might make more sense between Fire and Water, but they are opposite each other in the usual planar arrangement. Other than mephitis from those planes, D&D hasn’t done much with the Para and Quasi-Elemental planes. 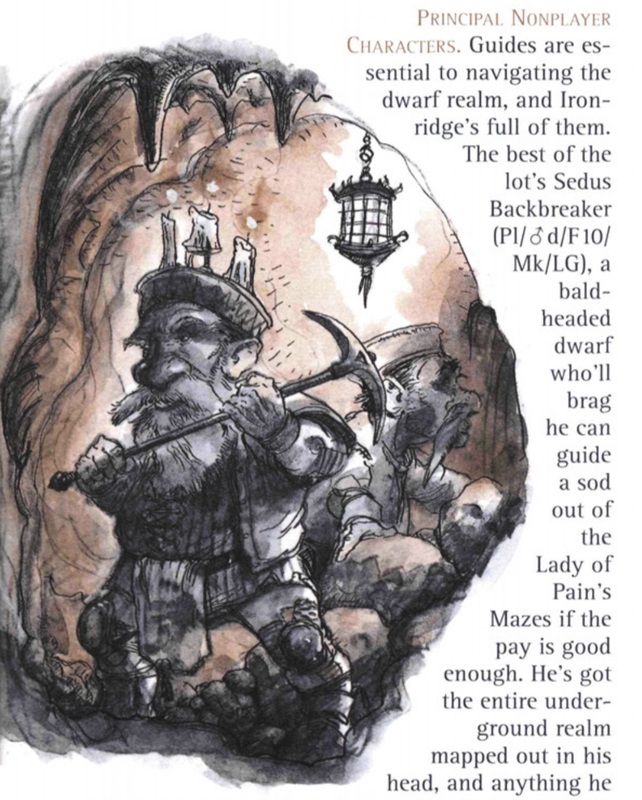 1:18:42 – The Us is a cranium rat swarm NPC detailed in Uncaged: The Faces of Sigil. 1:29:30 – “Clueless berks” – More of that planar cant. “Berks” was originally intended as another derogatory term (meaning “A fool, especially one who got themselves into the mess when they should have known better.”) but became probably the most commonly used cant term in the books giving it more of an informal friendly-teasing sort of meaning rather than being an insult.